In 1996 Sam Heaton was asked to join the Johnson Outdoors team as the national promotions and pro staff manager working with Minn Kota and other fishing brands. He enjoyed the 18-year stay with Minn Kota, proud to be part of a winning team and gaining over sixty percent of the market share. He retired in 2015 – going back to guiding fishers and bird hunters and enjoying the freedom of the outdoors. He spends a lot of his time appearing on several national TV shows as a special guest. Over his career Heaton has been honored to be in many outdoor publications, TV and radio shows, and to make public appearances. 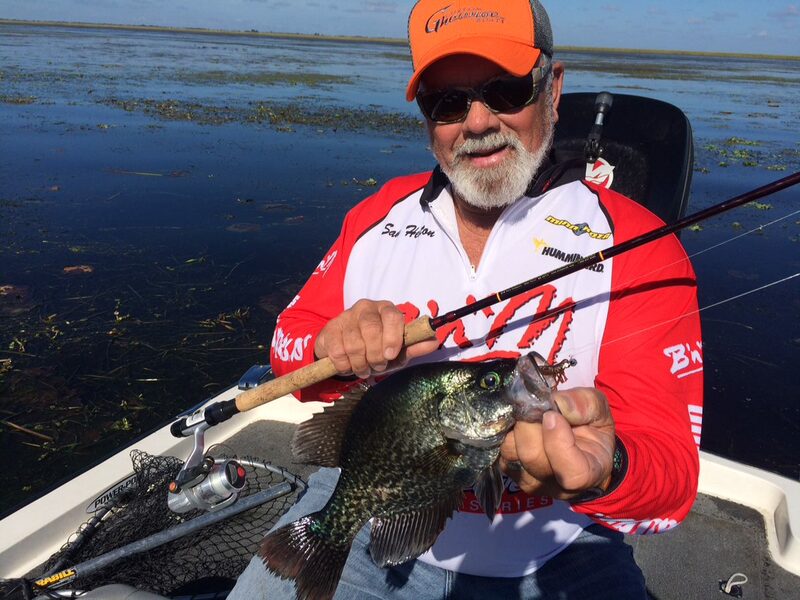 He is an inductee into the National Fishing Hall of Fame and the Legends of the Outdoors Hall of Fame.